Acquired from the Picasso Estate. Now known as the father of modern art, Pablo Picasso has a major impact on the art work which is produced today and into the future. Picasso’s free spirit, his eccentric style, and his complete disregard for what others thought of his work and creative style, made him a catalyst for artists to follow. 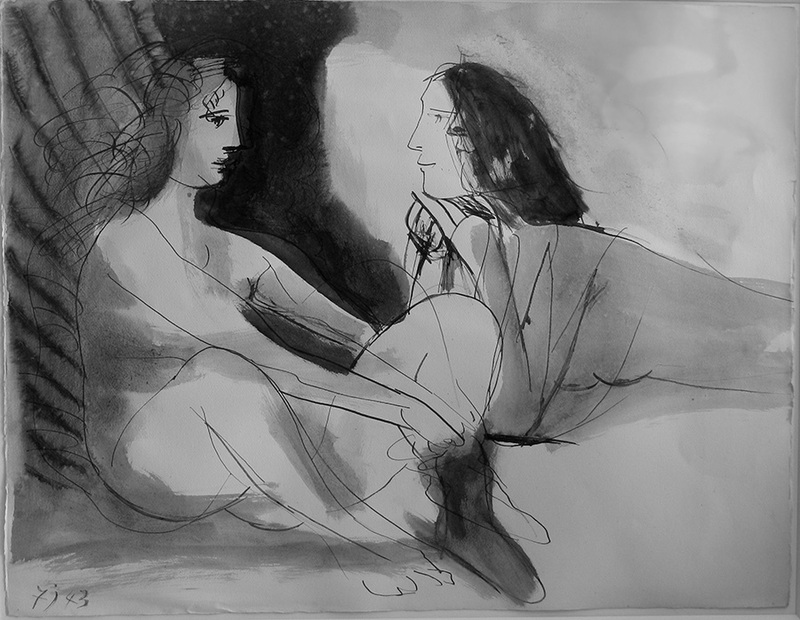 Picasso’s originality touched every major artist and art movement that followed in his wake. Even as of today, his life and works continue to invite countless scholarly interpretation and attract thousands of followers around the world. No one has achieved the same degree of widespread fame or displayed such incredible versatility as Pablo Picasso has in the art history.